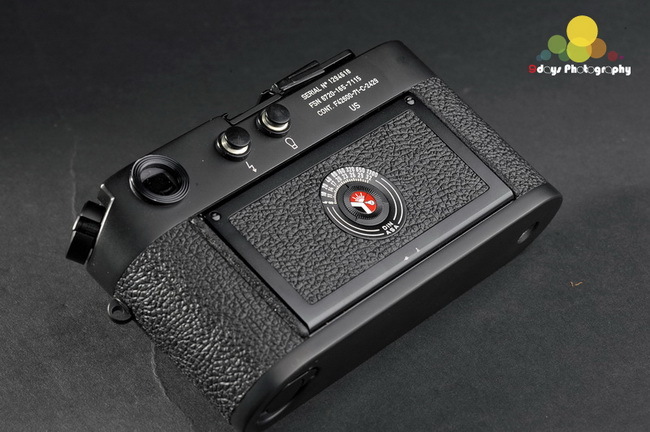 I believe that many fans fall in love with Leica not only because of its exceptional image quality, simple and stylish appearance, but also the Leica’s unique history of manufacturing cameras for military. 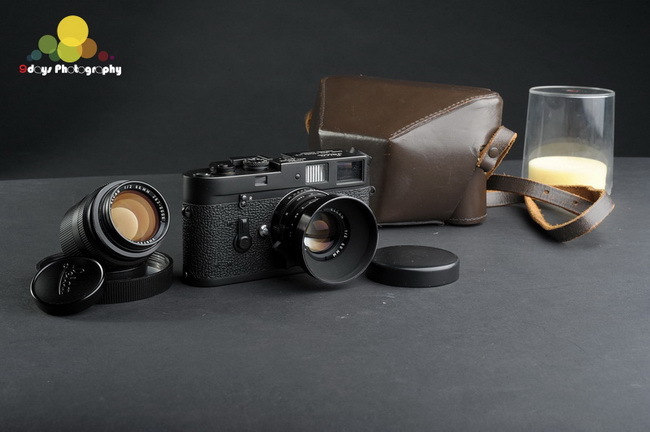 We like to introduce the military styled Leica Elcan 66mm f / 2 lenses and Leica KE-7A + Elcan 50mm f / 2 set. 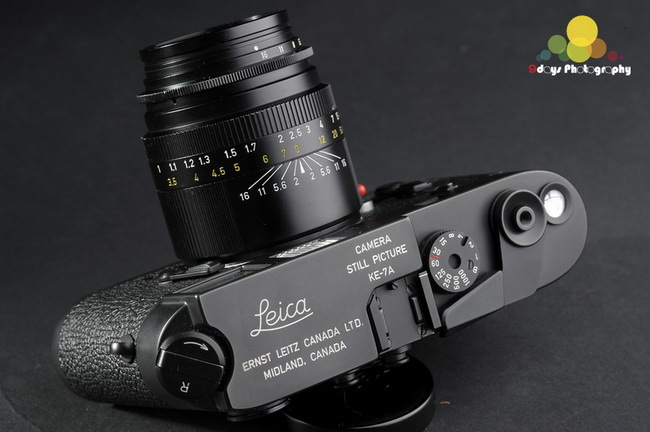 Elcan is the abbreviation of Ernst Leitz Canada (Leica Canada factory). 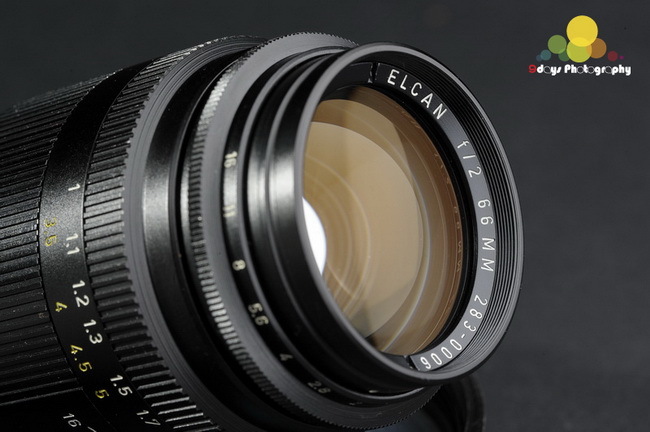 Elcan designed the Leica Elcan 66mm f / 2, ultra-high resolution lens for U.S. Navy. 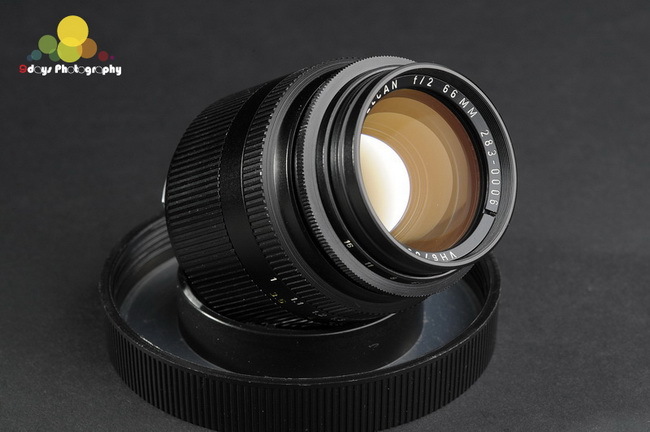 According to some literature, the lenses were used by North Atlantic Treaty Organization (NATO) during the Cold War. 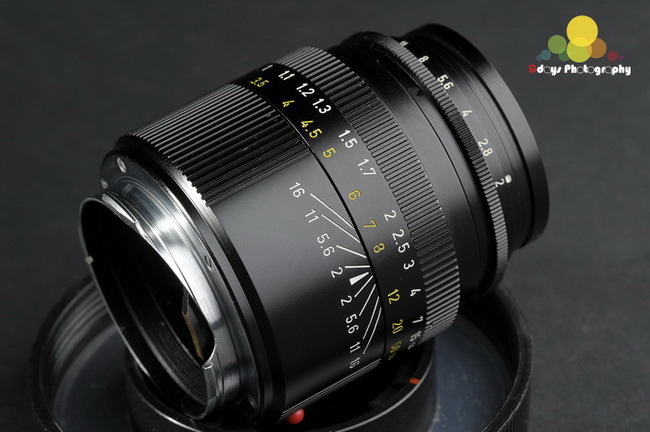 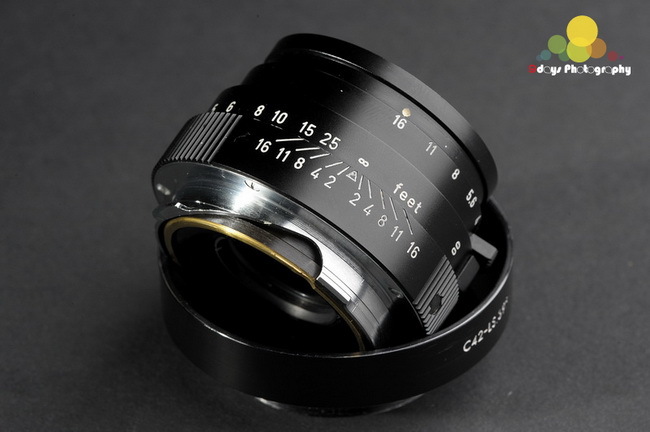 Together with the E39 filter size, 9 numbers of lenses and minimum focusing distance is one meter.In addition to the Leica Elcan 66mm f/2, Leica Elcan also created the Elcan 50mm f/2, Elcan 90mm f/1, and three ultra-high resolution SLR R mount lenses. 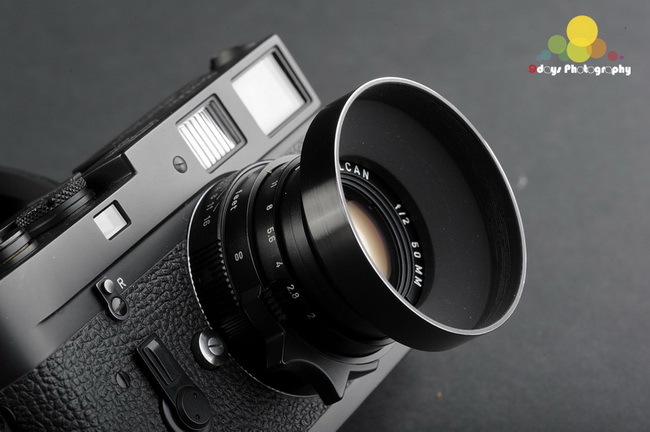 They are Elcan-R 75mm f/2, Elcan-R 180mm f/3.4, and Elcan-R 450mm f/5.6.The Leica Elcan 50mm f / 2 is a lens developed for LEICA M4 that is a special edition of LEICA KE-7A for U.S. military, only 500 pieces are available. 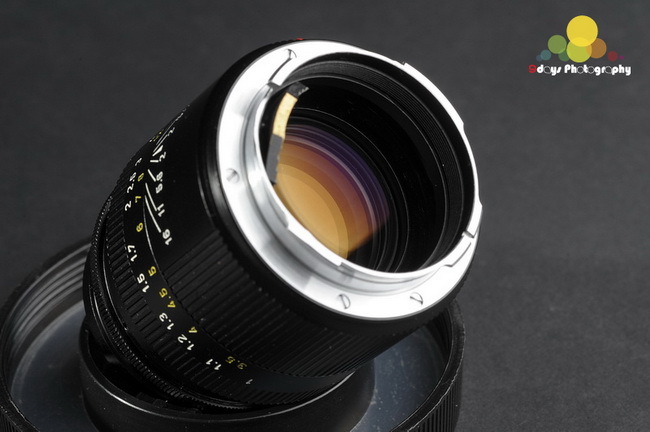 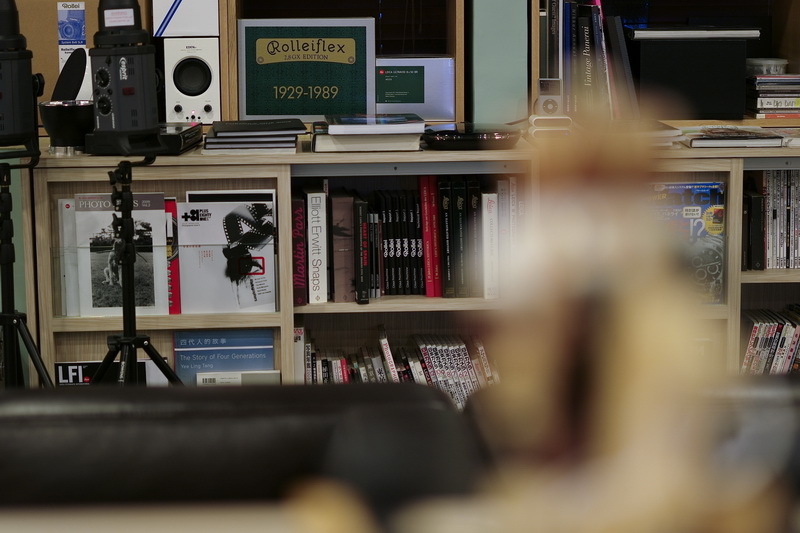 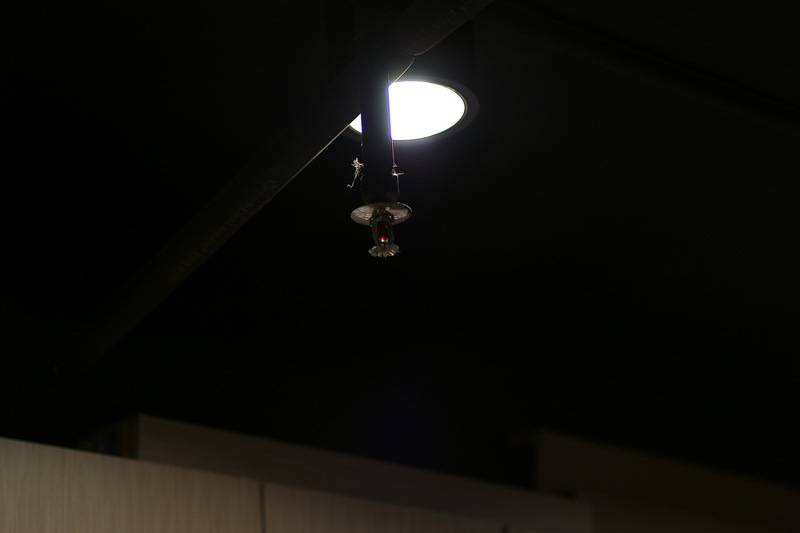 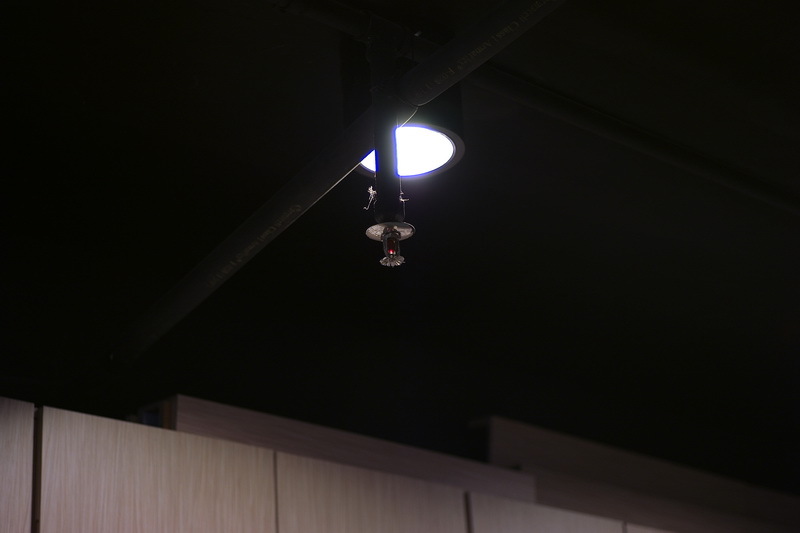 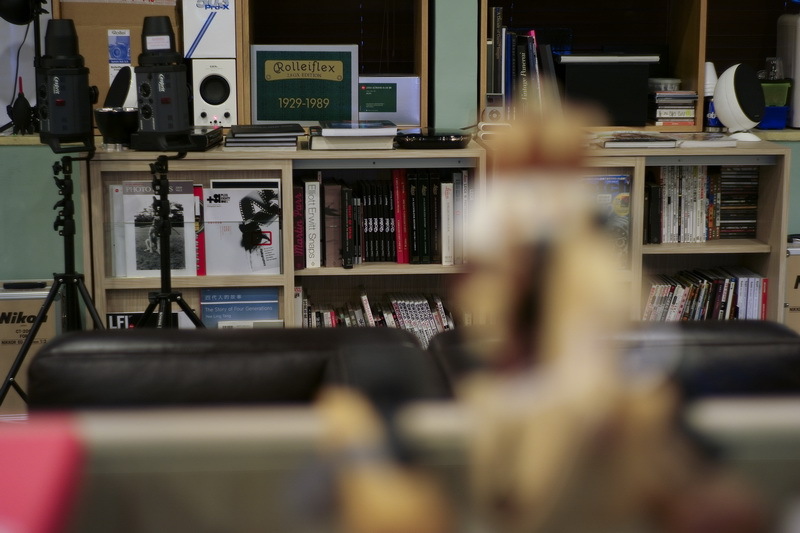 The lens is complemented by 4 numbers of lenses that offers significantly high quality images. 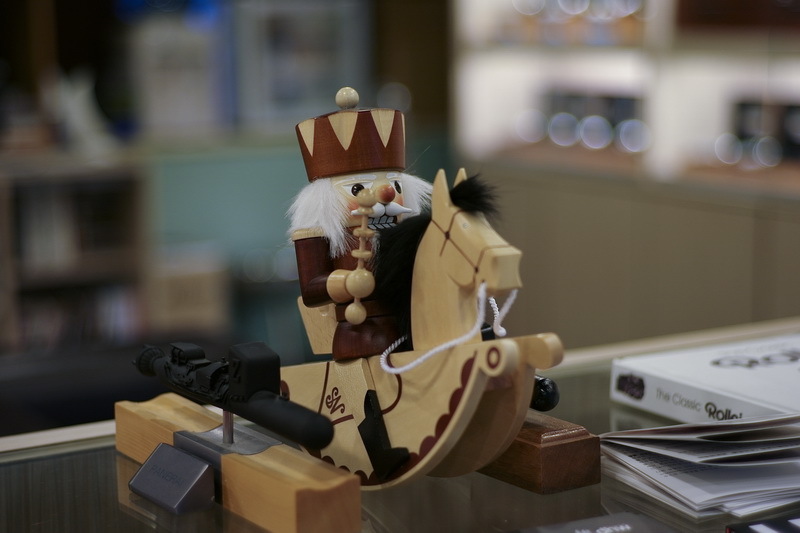 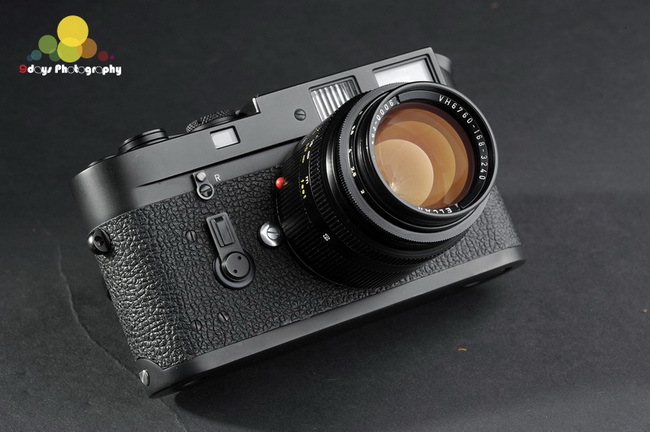 Leica KE-7A is similar with LEICA M4, however, the structure and materials are tailor-made according to U.S. military’s requirements which are much strengthened and resistant. 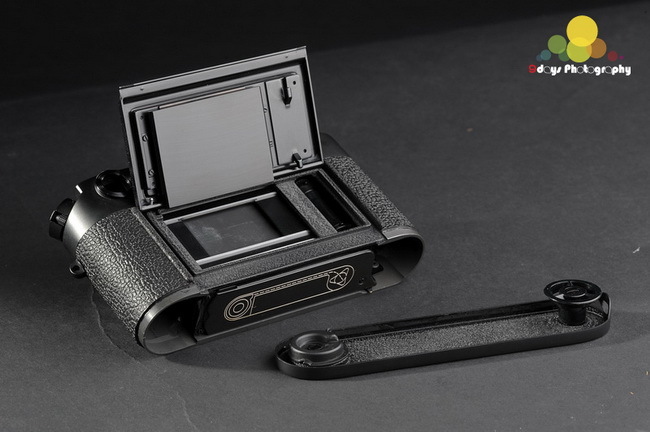 Furthermore, the body and bottom plate of the camera are seamed with extreme glue which enhances the tightness. 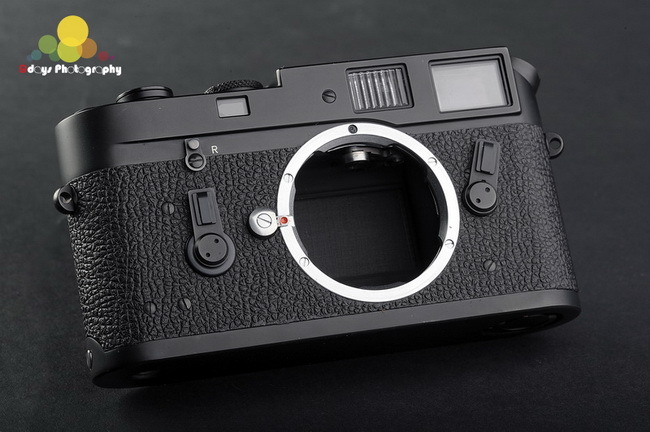 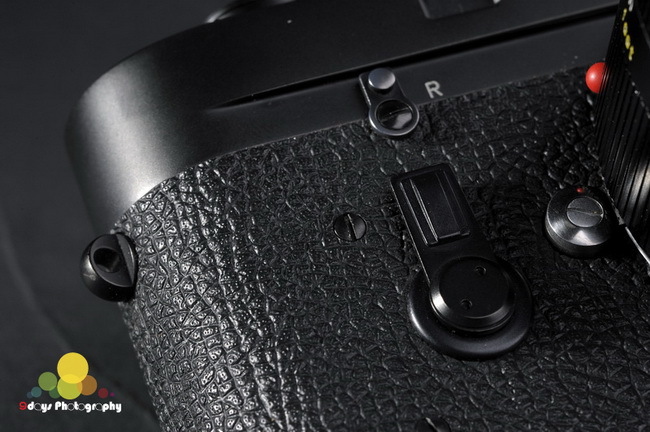 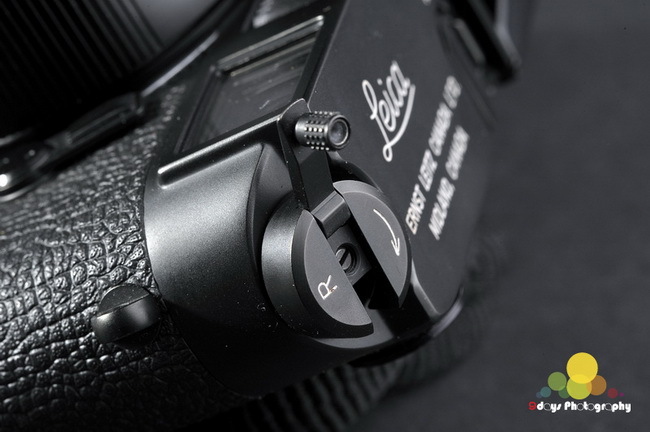 Therefore, the Leica KE-7A is more durable than ordinary Leica cameras. 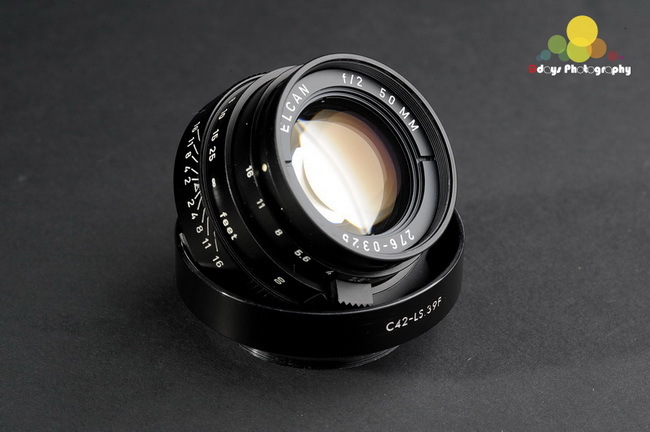 Refer to KE-7A’s technical manual issued by U.S. military, the operating temperature ranged from 20 to 50 º C.
Only 505 pieces of Leica KE-7A are available, the serial number are 1293771-1293775 (樣板機)，以及1294501-1295000 respectively. 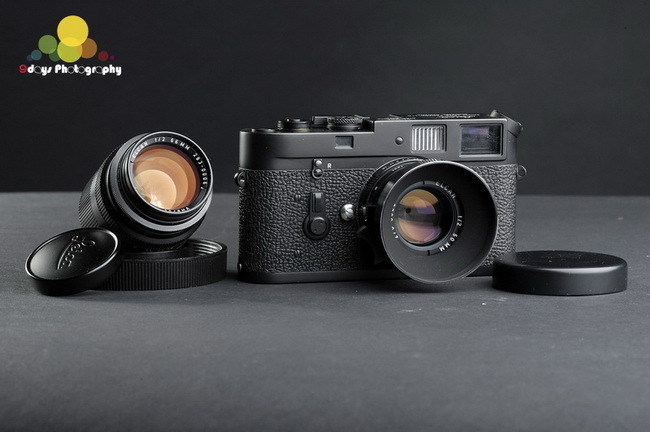 There are about 460 pieces of Leica KE-7A are acquired by U.S. military by contract. 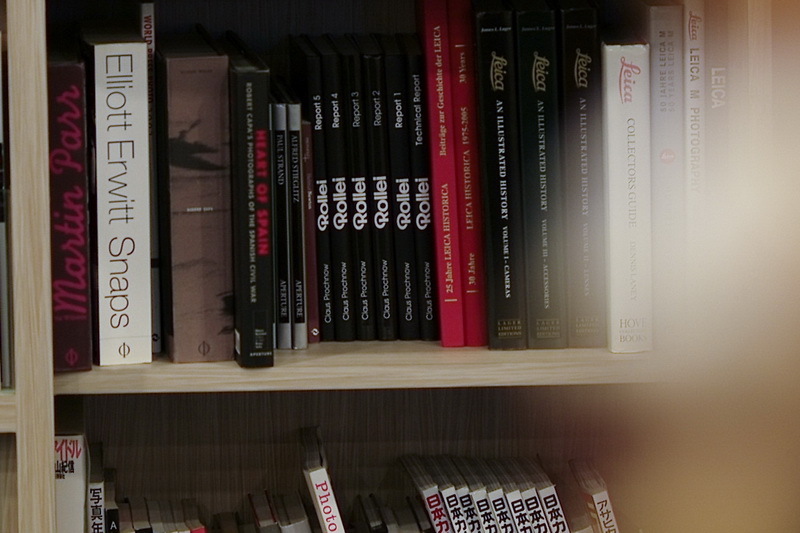 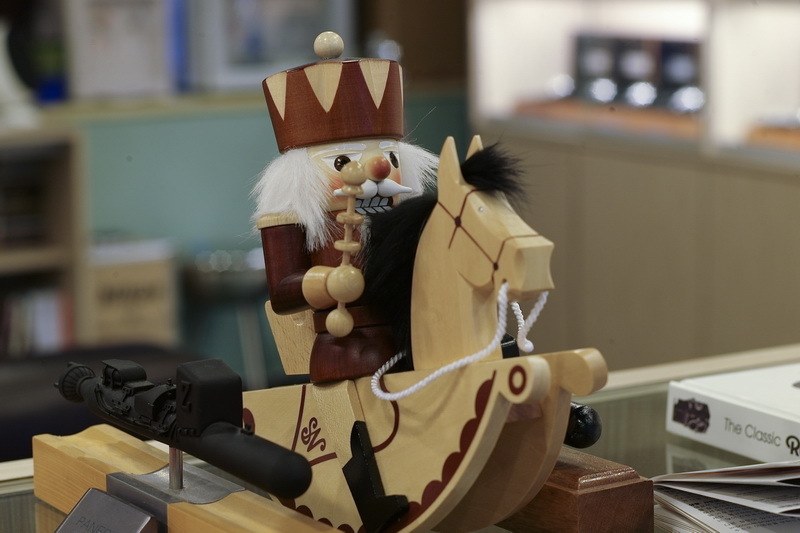 Others are marketed and sold to civilian market. 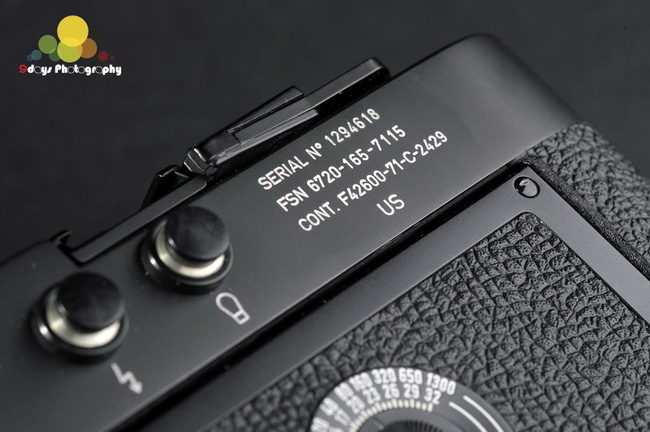 The difference between military and civilian version is mainly the words engraved at the back of camera. 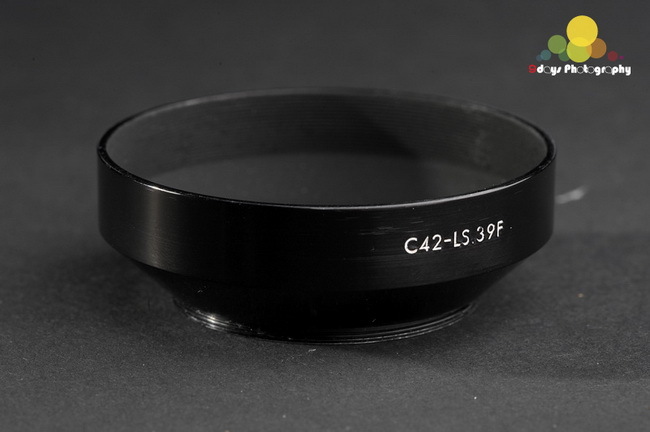 In addition to the serial number, the military version also includes military and contract number.